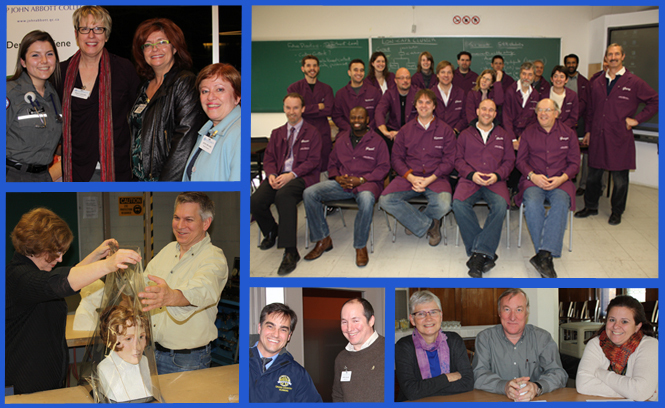 John Abbott College is the proud home to 30 academic departments, which are made up of more than 300 dedicated teachers. Faculty members teach throughout the various programs of study, as well as conduct research in their chosen fields. Overseeing these teaching departments are the three program deans. Program deans are available not only to teachers but also to students for a variety of issues. Please visit the individual pages, listed here in the menu on the left-hand side, for more information on the departments and their teachers.